If you heard the announcement that CBS was canceling The Big Bang Theory after 12 seasons and thought, “It’s about time!” then you’re not alone. Many longtime fans of the show had already declared it long ago jumped the shark. Unfortunately, some amazing shows just don’t know to quit while they’re ahead. Here are seven long-running shows that have overstayed their welcome and need to be put of their misery (or should we say their viewers’ misery). 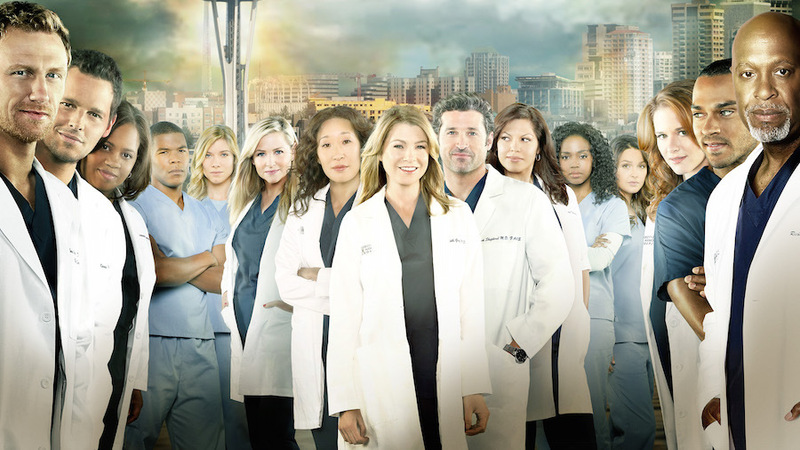 Created by Shonda Rhimes, this once must-watch medical drama is on life support. Even though it was renewed for a 15th season, the departure of two long-running characters was not well received by fans, and after several scandals over the years with other actors during its run, it may well end with Season 16 next year. At any rate there are rumors that the writers are trying to come up with a show finale, in case they pull the plug for good after the current 15th season.